Posts with tag: "1 year portrait photos redmond"
Would you like to document your babies milestones? The Wiggles and Giggles little package is perfect for capturing milestones like sitting, crawling, playing with toes, standing. 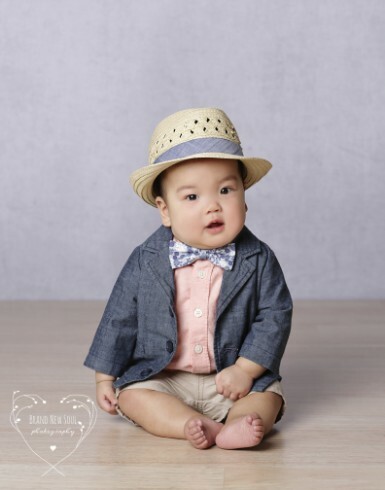 Don't miss out on capturing your babies expressions and cuteness! *40 minute in studio including color, b/w. Editing / processing of images and details below. *Includes (10) Hi Res Digital Files of your choosing from the gallery. Retouched, color and b/w. Brand New Soul Photography specializes in Materntiy, Newborns, Babies and Cake Smash Sessions. How adorable is this little guy! 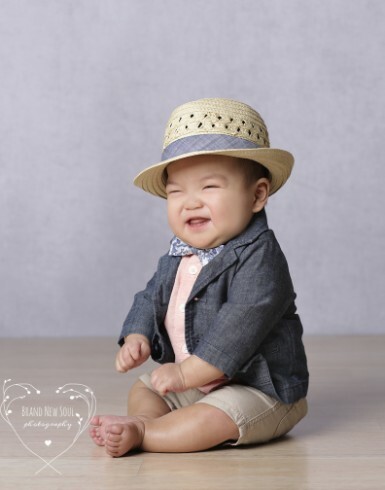 He came to my Kirkland studio for his 6 month photo session and was just as happy as can be. Just love his little outfits. 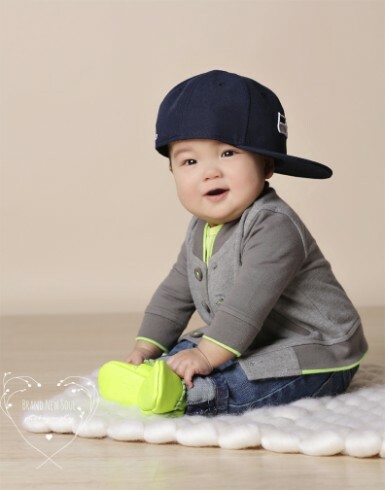 6 to 9 months is a fun age to capture, as babies are very animated, and you can gets lot's of variety in a session. The Wiggles and Giggles Package is great mini session if you just want to capture some milestone shots of baby.